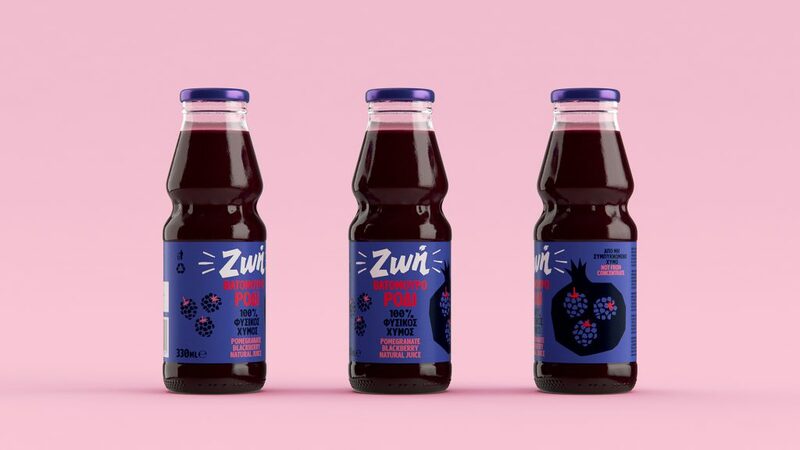 The Beetroot Design Group from Grece made rebranding for Zoe Juices. 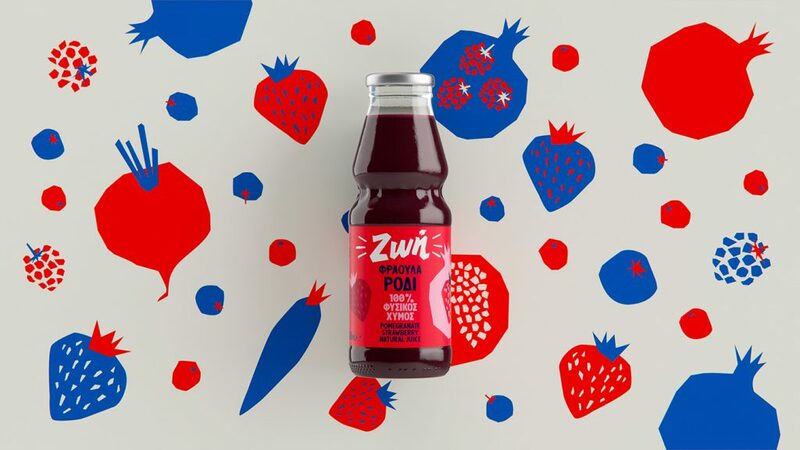 Pomegranate juice is the modern elixir of youth. 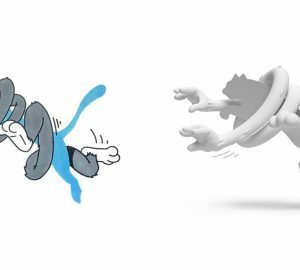 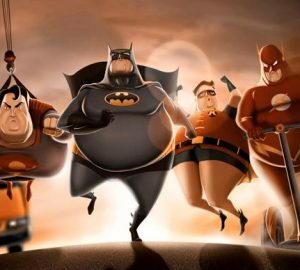 The very essence of vitality and happiness. 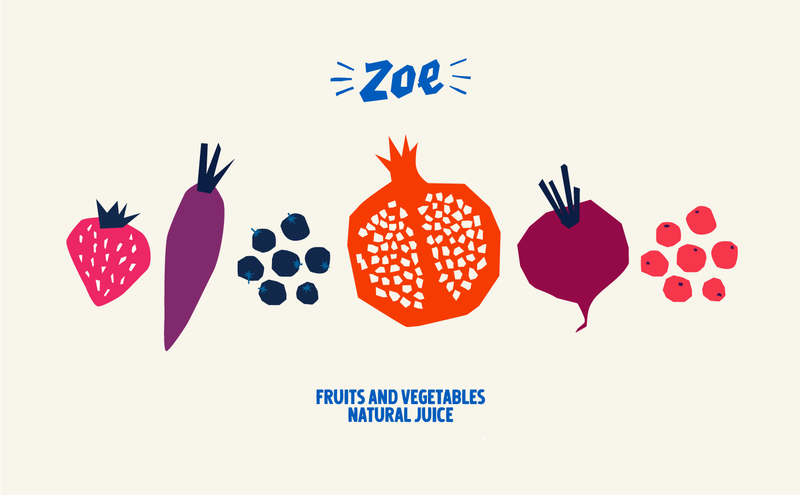 For the ZOE juices rebranding and packaging redesign we travelled back to our childhood. Where cutting out papers and making collages, brought a vivid new world before our eyes. 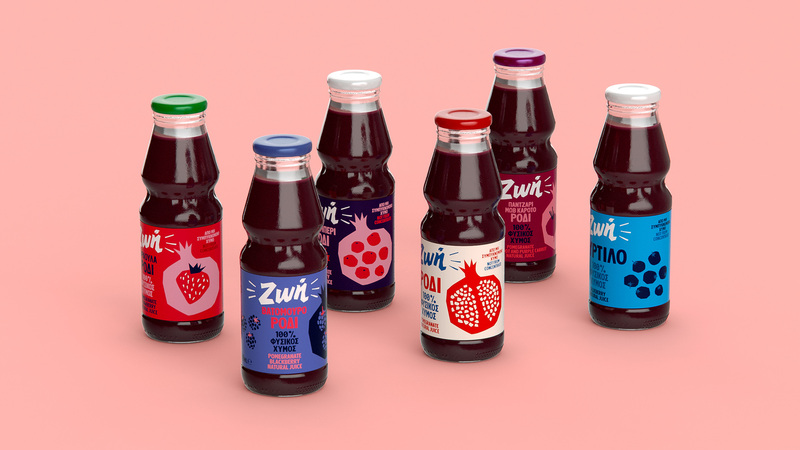 These cutout forms illustrate the label as a collage of elements mixed together; like these luscious juice blends. 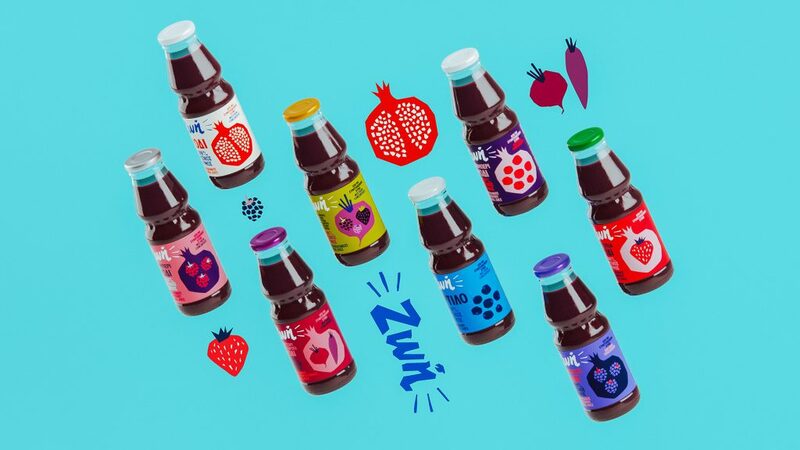 ZOE juices packaging brings back childhood memories and celebrates the joy of a multicolored life.